Track PackagesWhere can I track my package? 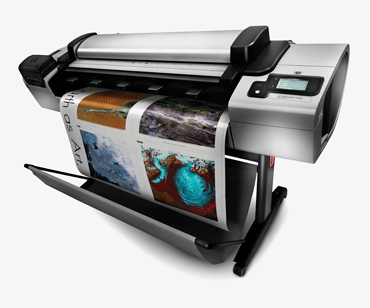 We can print blueprints, banners or anything else you need large. Mounting is also available upon request. Blue Prints: We can print all standard size blue prints, black and white or color up to 42 inches tall. Banners: We can create custom banners for any occasion. We print on a polypropylene plastic or a heavy weight paper. Whatever fits your needs. If you need a banner for outdoor use, we can laminate up to 24 inches wide by how ever long. We can also order custom vinyl banners for longer outdoor use. Copying & Scanning: We can copy or scan documents up to 36 inches. When we scan things we can either send it to an email, put in on a USB drive or burn it to a disk for you. Please include your phone number so we can reach quickly you if needed.